Perhaps you’ve read these proclamations by Abraham Lincoln? I had not. Perhaps they mean nothing to you; perhaps they meant nothing to Abraham Lincoln or his Secretary of State, William Seward. But, even if they were just speechifying, these stand as powerful and stark words, even today. Citation: Abraham Lincoln: “Proclamation 97 – Appointing a Day of National Humiliation, Fasting, and Prayer,” March 30, 1863. Online by Gerhard Peters and John T. Woolley, The American Presidency Project. 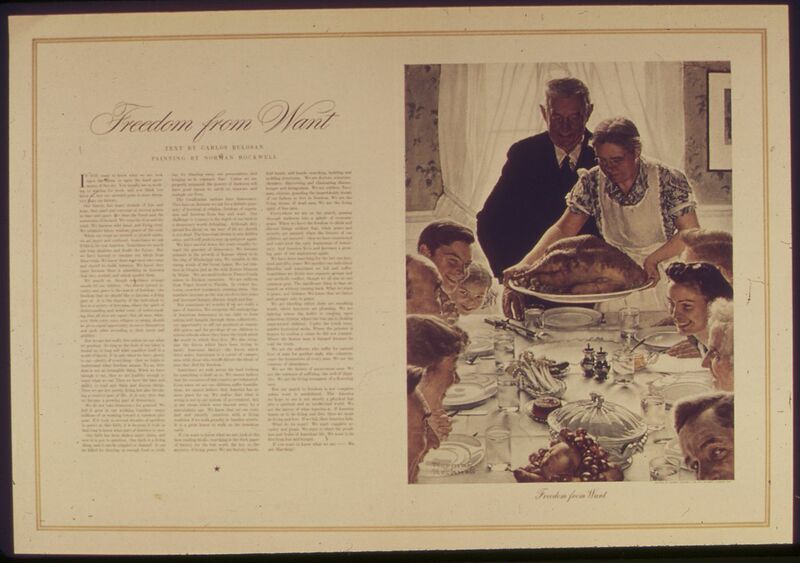 The second proclamation sets forth a specific day for thanksgiving. Citation: Abraham Lincoln: “Proclamation 106 – Thanksgiving Day, 1863,” October 3, 1863. Online by Gerhard Peters and John T. Woolley, The American Presidency Project. The third proclamation establishes the last Thursday in November as Thanksgiving Day. Citation: Abraham Lincoln: “Proclamation 118 – Thanksgiving Day, 1864,” October 20, 1864. Online by Gerhard Peters and John T. Woolley, The American Presidency Project. These proclamations, in their totality, are what the day should mean for the citizens of the United States of America.